House of Borse offers a high performance multi account manager (MAM) solution that can be customized to your trading needs. A MAM trading set up is essentially an integrated software tool that can quickly execute block orders with just one click under a master account arrangement. 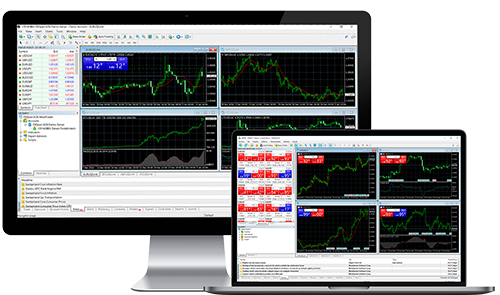 With the House of Borse MetaTrader 4 MAM account, money managers can quickly and easily place orders across multiple client accounts while remaining focused on the things that matter the most – trading strategy and money management. All types of Expert Advisors Supported.